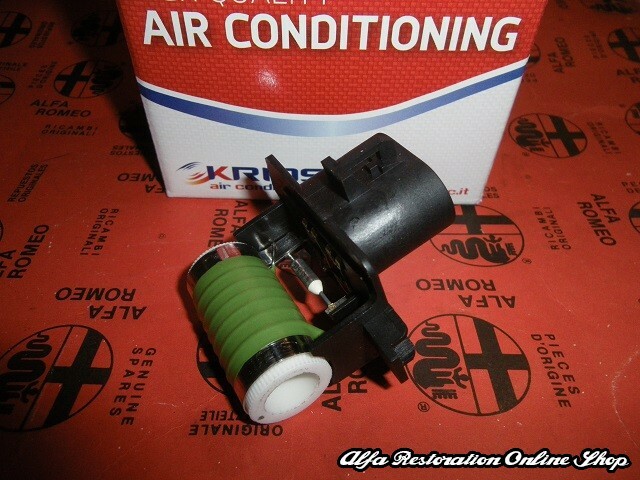 Fiat/Abarth 500 radiator fan motor thermal resistor. 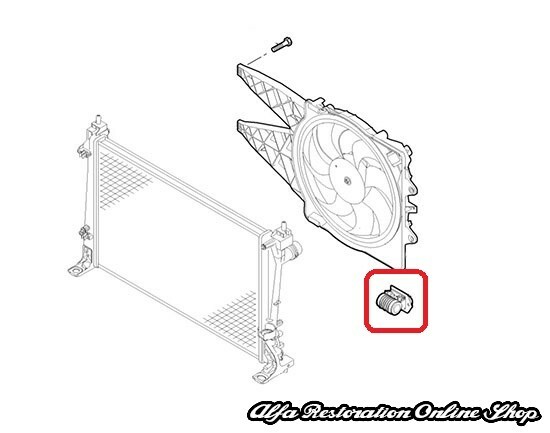 OEM part number reference 51799359 or KRIOS part number 10.9045. 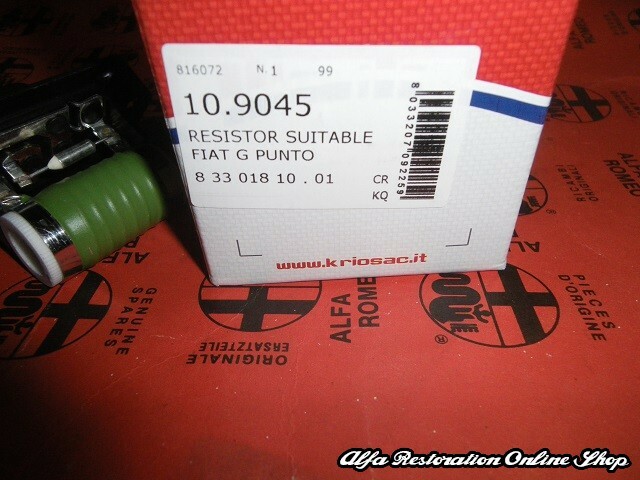 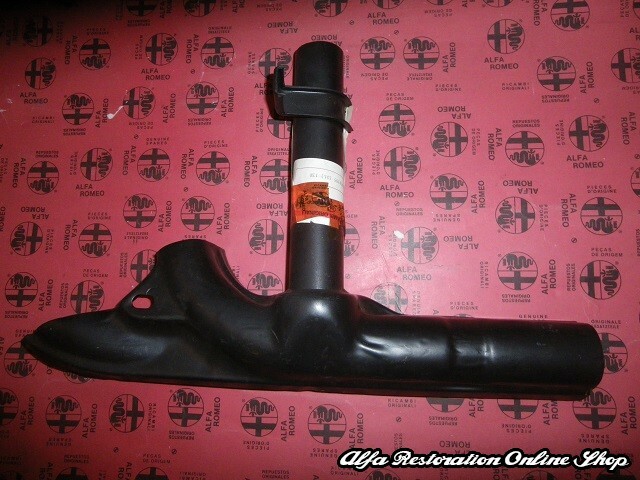 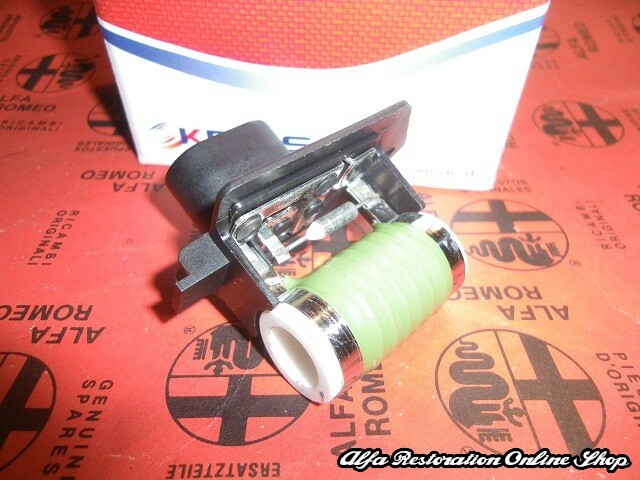 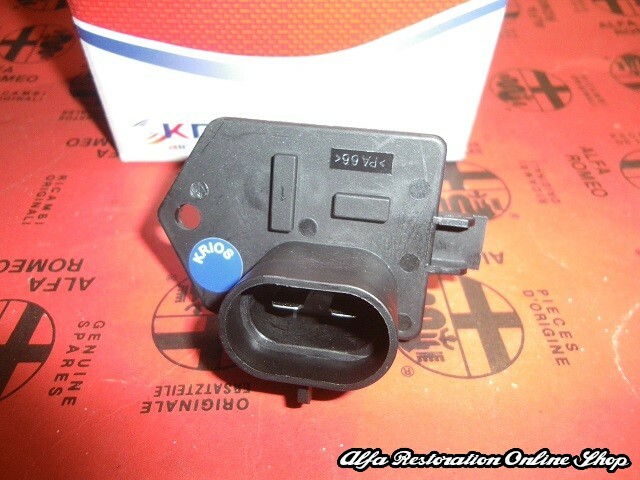 Suitable for FIAT 500 MY2012 (2012-....), FIAT NUOVA 500 (2007-2012), ABARTH 500 ABARTH MY2012 (2012-....), ABARTH NUOVA 500 ABARTH (2008-2012).